TSR is more than 30 years of experienced manufacture located in Suzuka Japan. 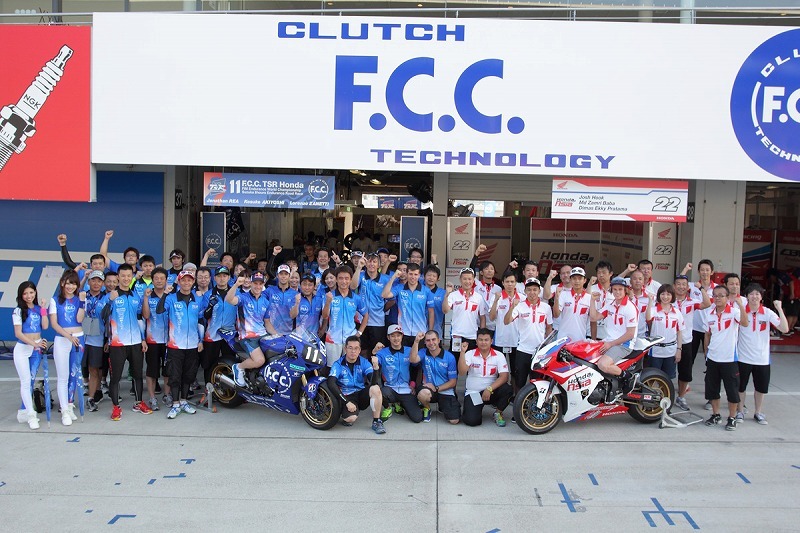 TSR got victory at FIM endurance world championship Suzuka 8 Hours in 2006/2011/2012. 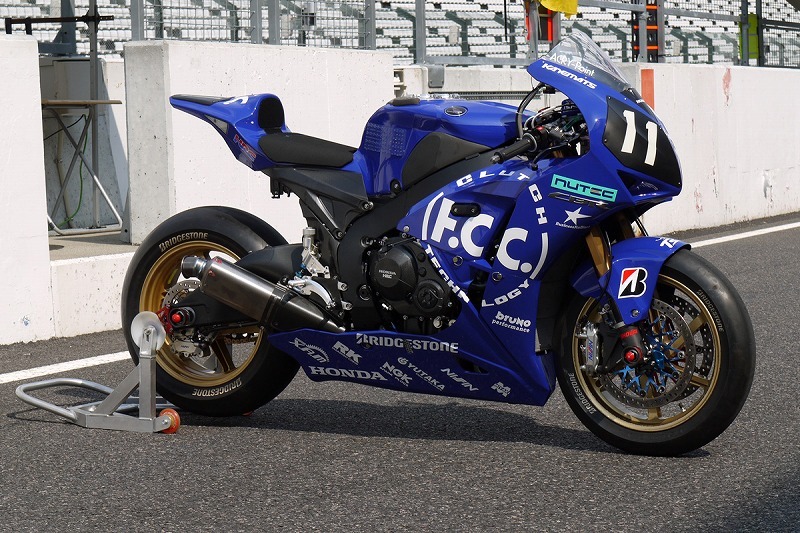 Many high performance parts are available from TSR, such as for CBR1000RR/CBR600RR/CB1300/CB1100/CB400 series etc.